Our classic black friendship bracelet gets a sleek new makeover. Thinner than our iconic Friendship bracelets, this Mini Black Friendship is perfect for everyday wear. 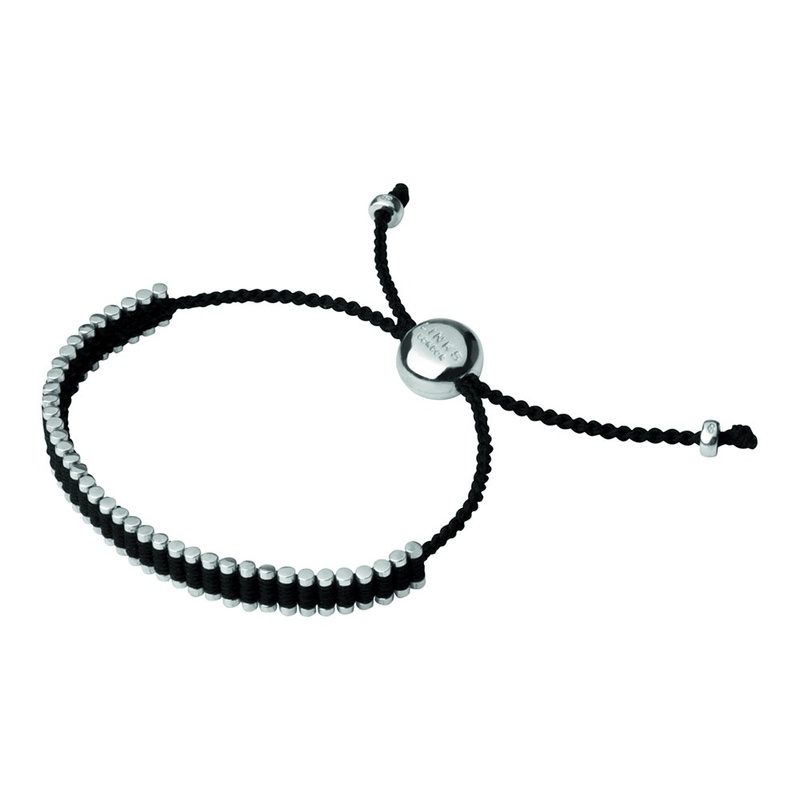 Boasting a traditional black cord and sterling silver woven design, wear this toggle bracelet with other bracelets from the collection. Bracelet was perfect, my fiance loved it, thank you!